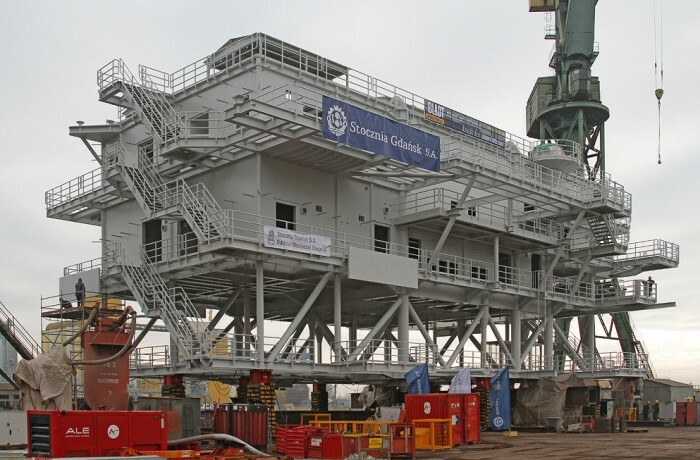 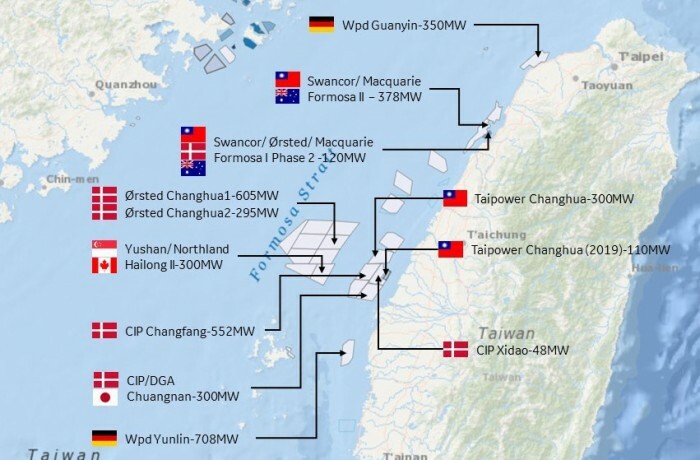 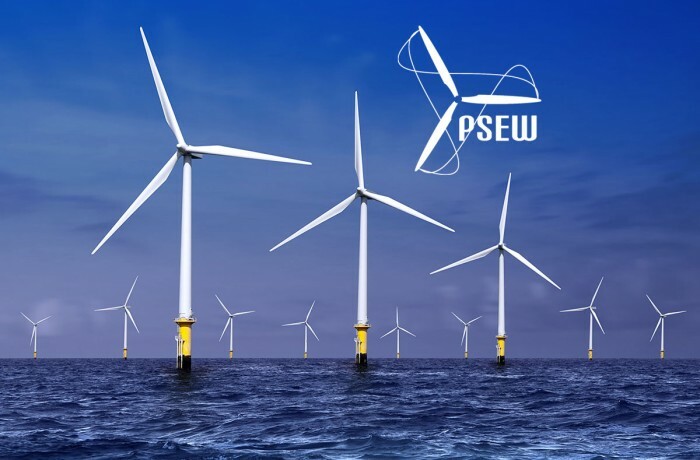 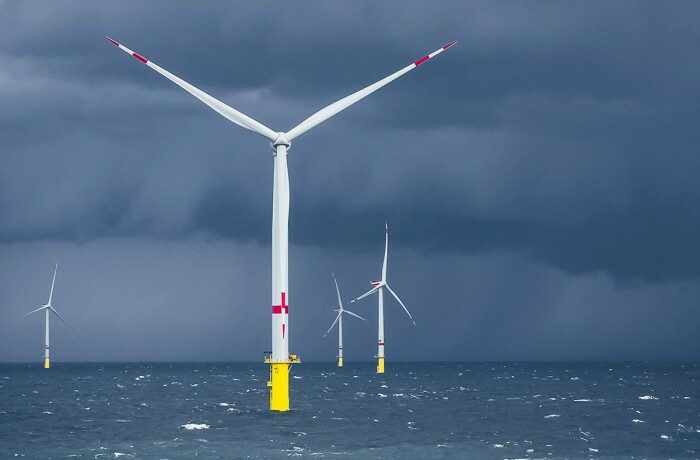 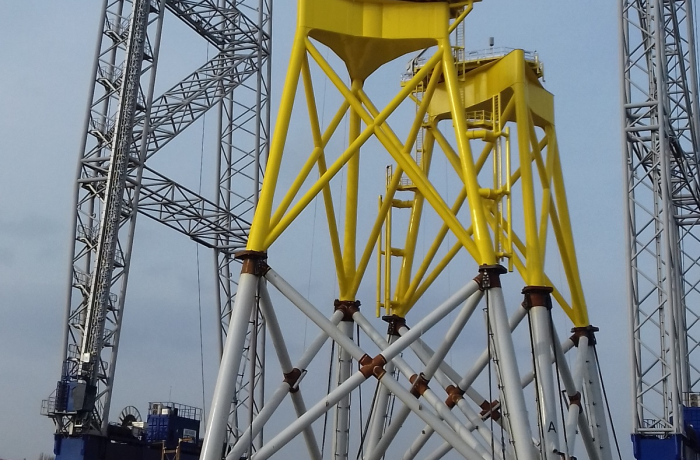 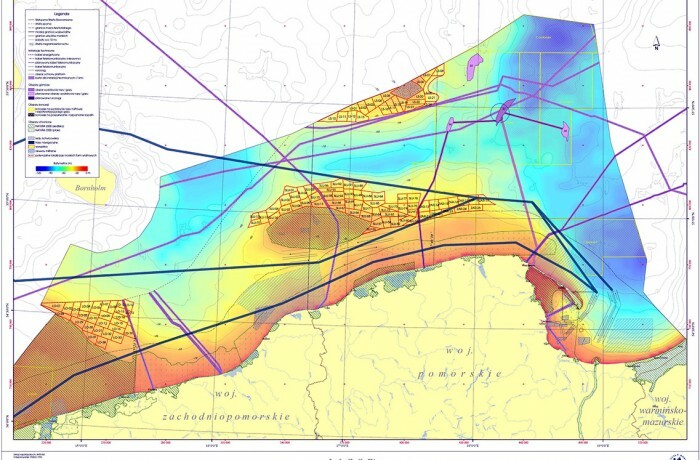 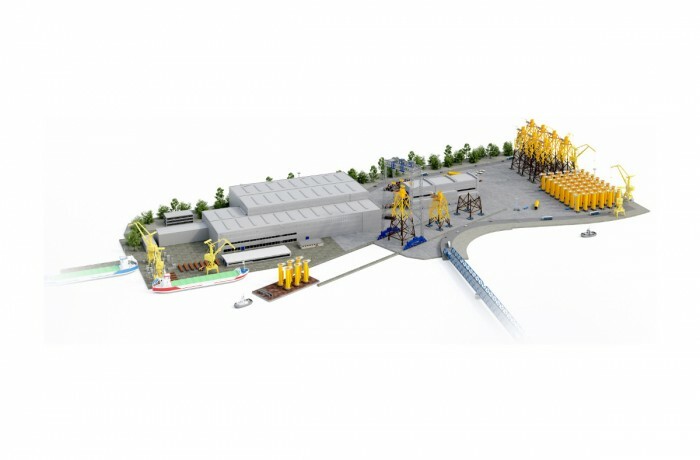 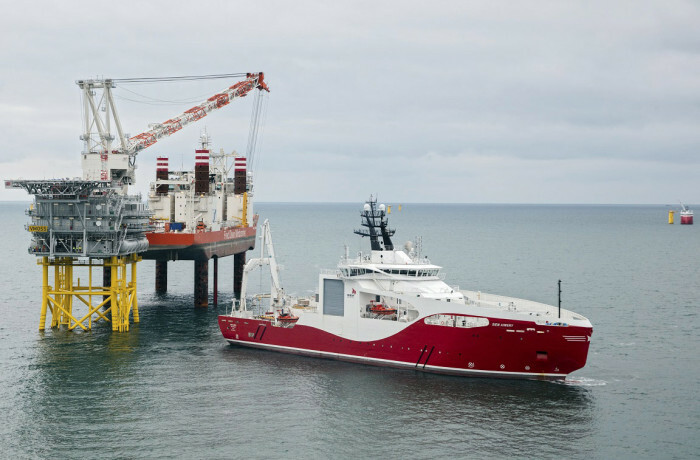 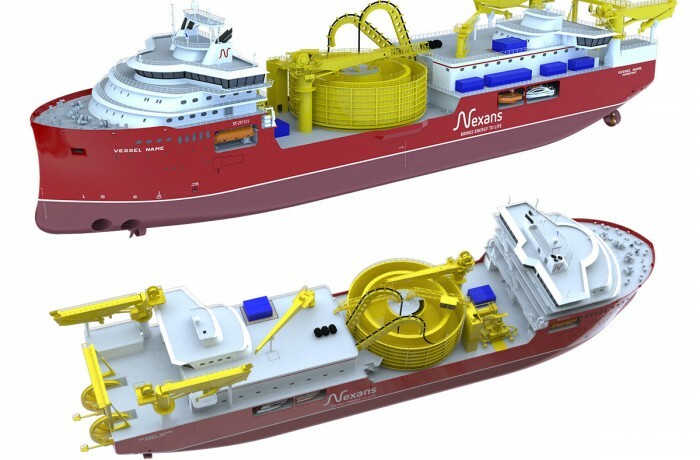 Offshore is developing much more dynamically that any other electricity production technology in the world – persuades Polish Wind Energy Association – PWEA (Polskie Stowarzyszenie Energetyki Wiatrowej – PSEW). 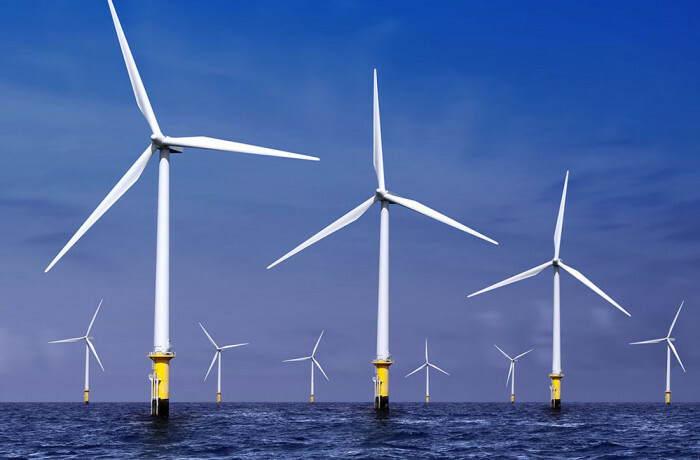 This was rationale behind Offshore Wind Energy Workgroup being established at PEWA. 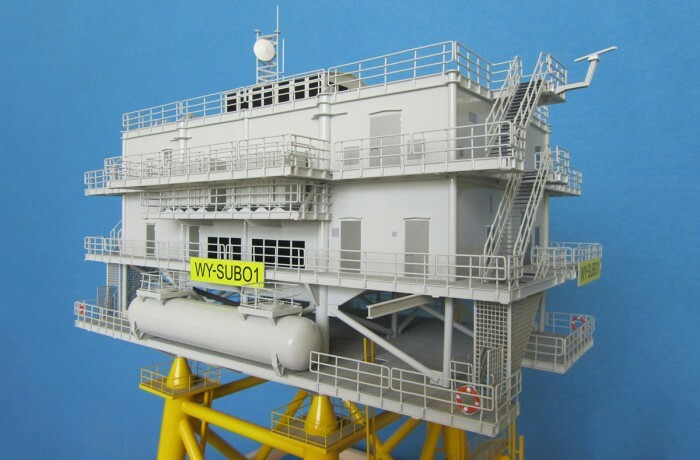 On September 11, 2017, during Baltexpo trade fairs, the intention letter that established a consortium to create a solely Polish fabricated and manufactured, fully-equipped transformer substation that is going to be located on the offshore wind farm, has been signed. 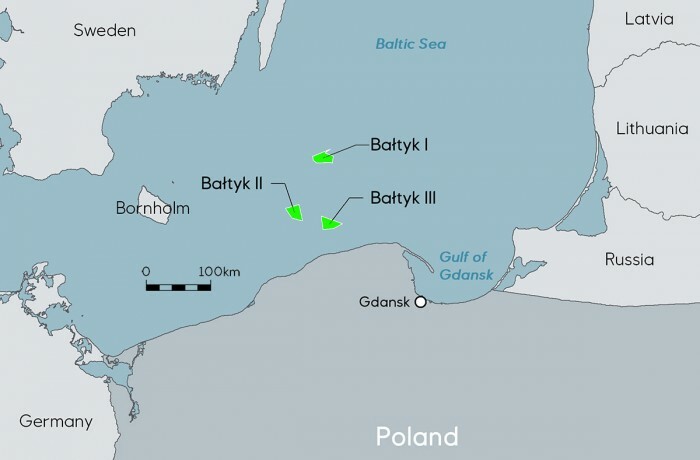 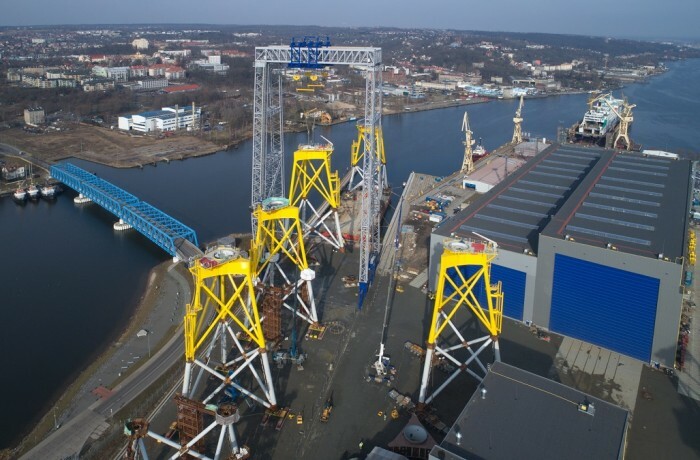 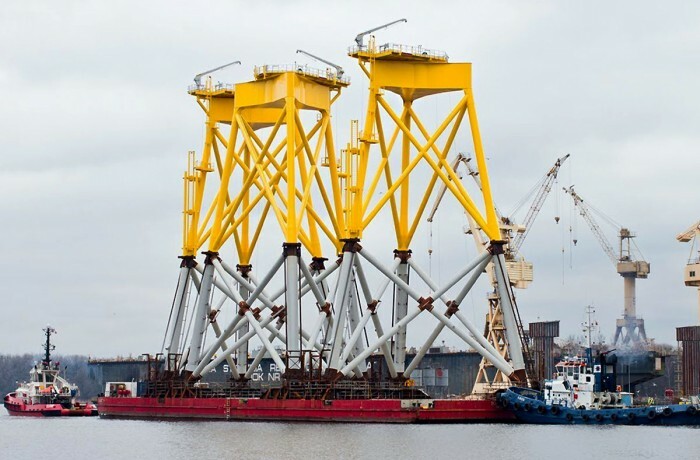 Polenergia plans to start construction of the 600MW Baltic Środkowy III (Baltic Middle III) offshore wind farm in the Polish part of the Baltic Sea in 2019, with the operations start planned for 2021 or 2022.